Open to all levels – students, teachers, and all interested in Yoga, movement and creating ease for their backs. Neal has been practicing yoga for twenty years and teaching since 2003. He sees yoga as a guide to restoring our place and understanding of who we are and how we can live peacefully, happily and completely fulfilled. 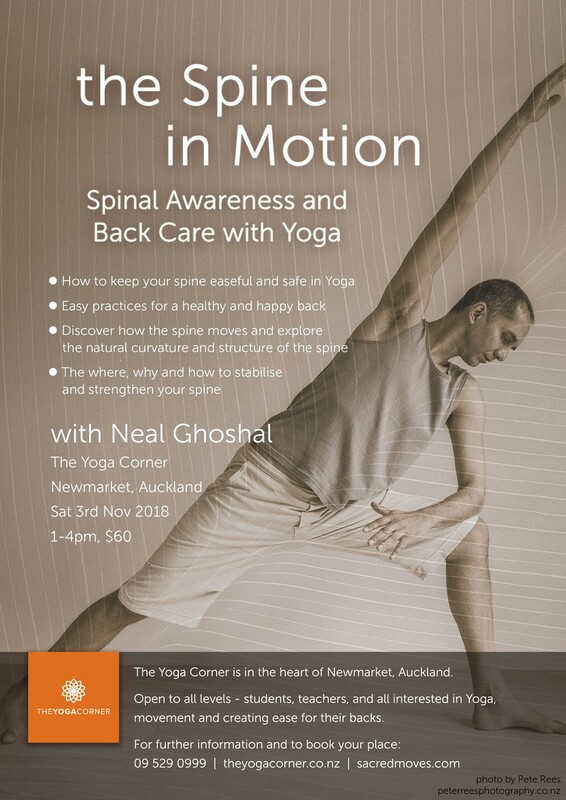 Neal’s teaching focuses on exploring and refining natural movement and alignment principles – learning to embody these principles in a way that takes our spiritual practice into our everyday lives. 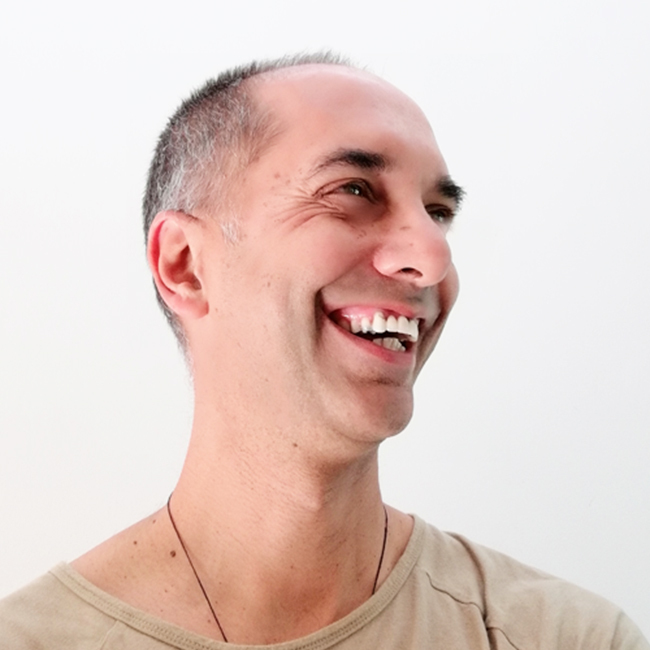 “My aim in teaching is to create a safe and inviting space in which to learn and discover Yoga as a balance between effort and effortlessness, structural alignment and organic fluidity, mindfulness and spontaneity.